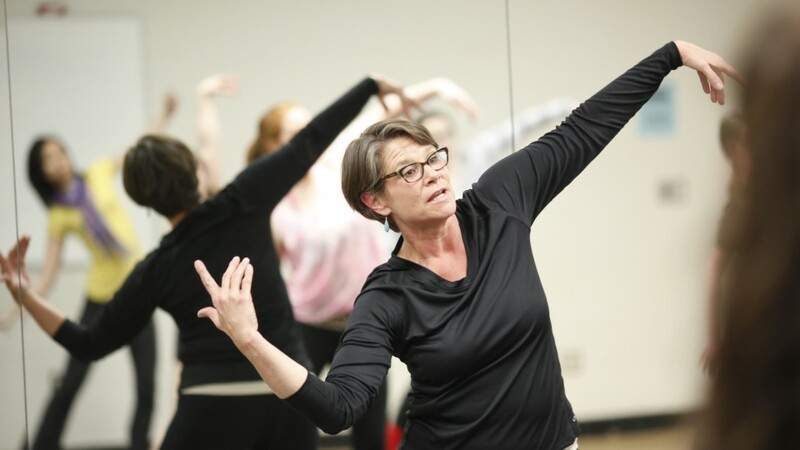 Associate Professor of Dance Kim Chandler instructs a group of Rider students. A new Master of Arts program in clinical mental health counseling and movement therapy will be open to students this fall. Rider is launching a new program that will give students the opportunity to receive a Master of Arts in clinical mental health counseling with dance and movement therapy (D/MT) in fall 2019. Students in the program will learn how to harness the healing powers of art as a therapeutic technique, discover how to blend mind and body practices, mindfulness and traditional therapies for holistic wellness and qualify for the entry-level credential as a registered dance and movement therapist, among other critical skills, according to Rider’s website. This 60-credit concentrated program will give Rider students the opportunity to obtain accreditation as a registered dance and movement therapist and a licensed professional counselor. Peterson also expressed her excitement about the program as a new partnership between Rider’s graduate counseling program in the College of Education and Human Services and the dance program in the School of Fine and Performing Arts. Student dancers, including junior dance performance major Xiomara Quinones, expressed interest in the innovative program.